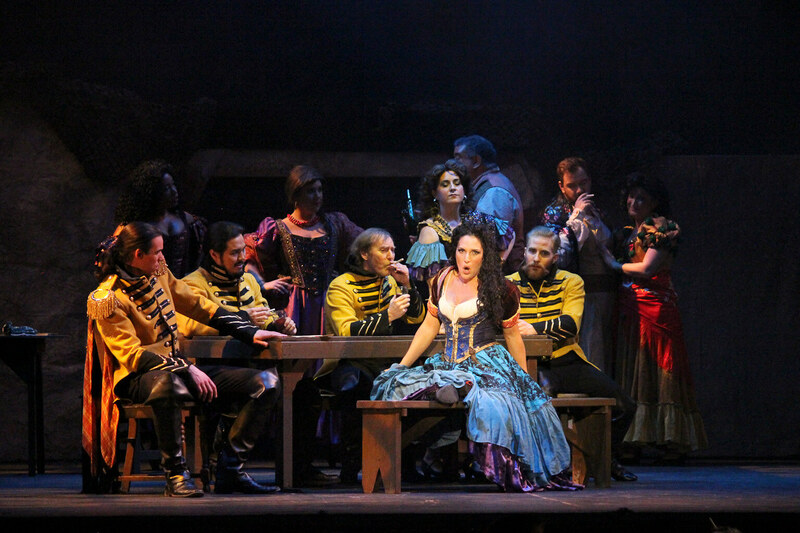 Founded in 1978, the Knoxville Opera provides high quality and locally sourced operas and educates the community about opera and its role in our culture. 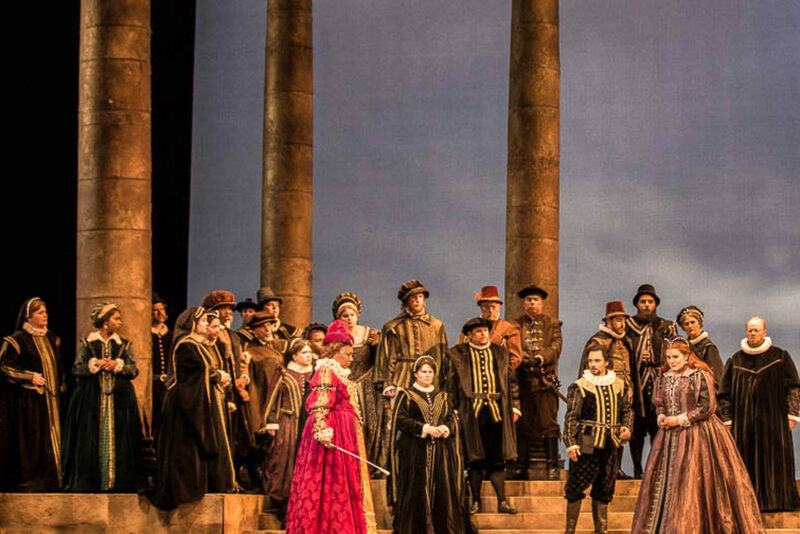 Knoxville Opera delivers stunning performances throughout the year on the big stage while making opera accessible to wider audiences through outreach performances and the Rossini Festival. The Aslan Foundation has partnered with the Knoxville Opera on strategic capacity building and educational initiatives. Visit the Knoxville Opera website here.